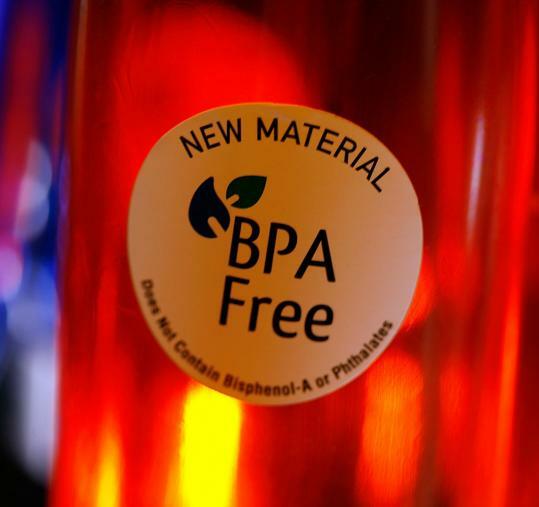 Bisphenol A (BPA) is an organic compound that exerts detectable hormone-like properties, an estrogen mimic if you will, which leaches from virtually all polycarbonate plastics (plastic containers or the plastic lining of cans). First developed in 1891, bisphenol A came into use as a synthetic estrogen in the 1930s. Later, chemists discovered that, combined with phosgene (used during World War I as a toxic gas) and other compounds, BPA yielded the clear, polycarbonate plastic of shatter-resistant headlights, eyeglass lenses, DVDs and baby bottles. In recent years, many scientists around the globe have linked BPA to a myriad of health effects in rodents: mammary and prostate cancer, genital defects in males, early onset of puberty in females, obesity, and even behavior problems such as attention-deficit hyperactivity disorder. Regulatory bodies have determined safety levels for humans, but those safety levels are currently being questioned or under review as a result of new scientific studies. In a study released by Consumer Reports, canned soup, tuna, juice and green beans have all been found to contain potentially dangerous levels of bisphenol A. 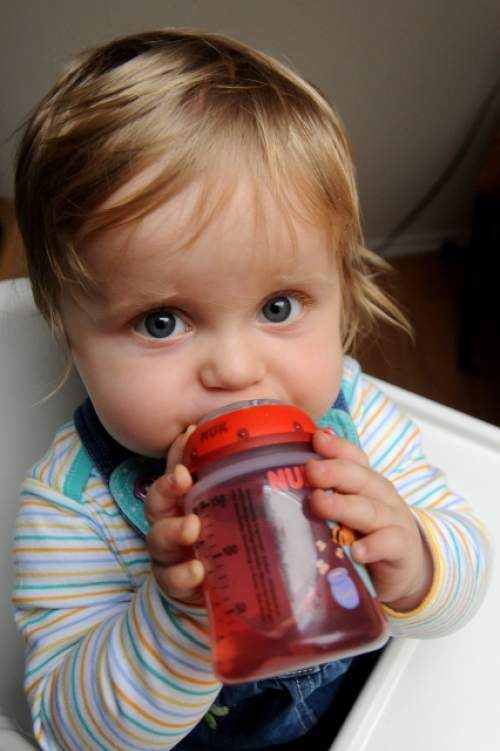 This is just one of hundreds of scientific, peer-reviewed studies that have suggested health risks from exposure to BPA, including increased incidence of diabetes, cardiovascular disease, liver disorders, breast cancer and abnormal reproductive organ development, Consumer Reports said. Don't trust the government to regulate industry for the greater good of human safety. You must do your own research and review and decide for yourself. Spread the word.